YCA meets on the Second Thursday of every month anyone can contact Tracy for details. 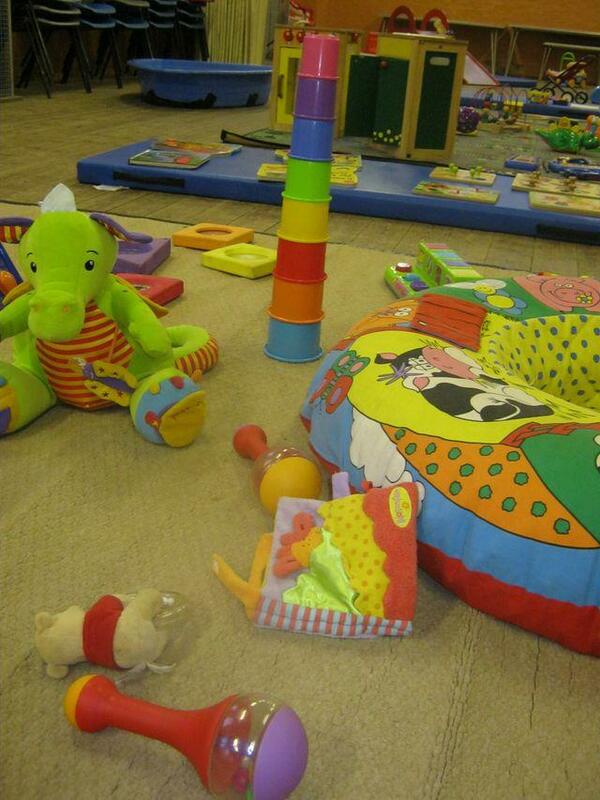 Large range of toys for babies and toddlers. Enjoy a drink & child’s snack.